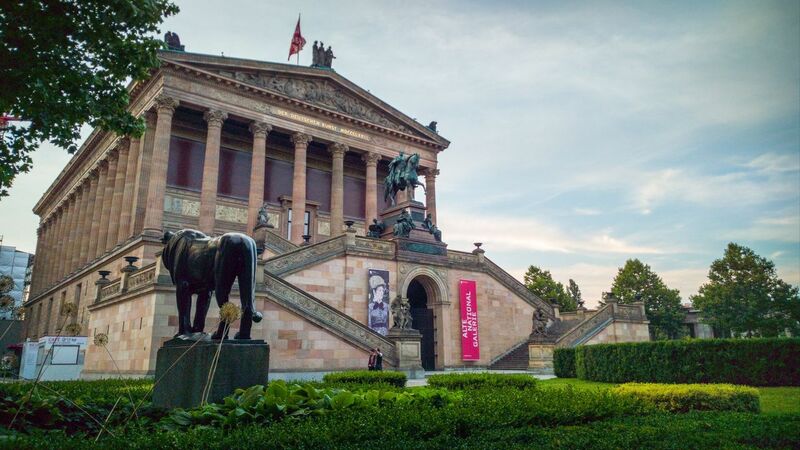 The Old National Gallery is considered one of the most important museum architectures of the 19th century. 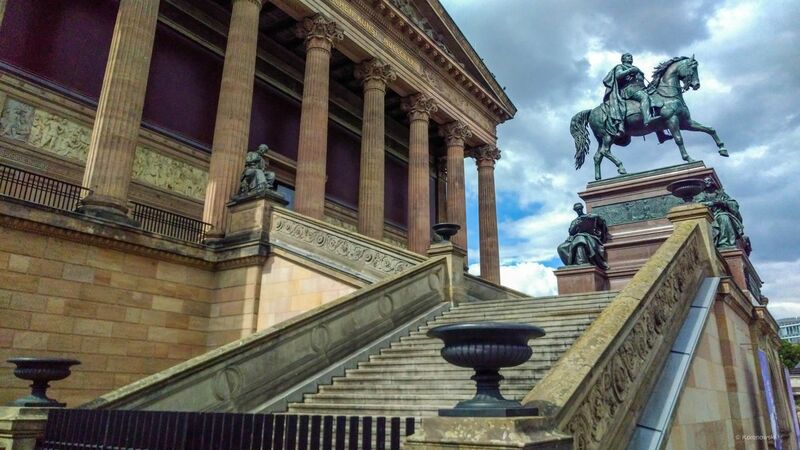 As one of the largest German collections of 19th century art, the Alte Nationalgalerie presents masterpieces by Caspar David Friedrich, Adolph Menzel, Edouard Manet, Claude Monet, Auguste Renoir and Auguste Rodin, among others. Sights, tours and tickets ... on Tripadvisor. 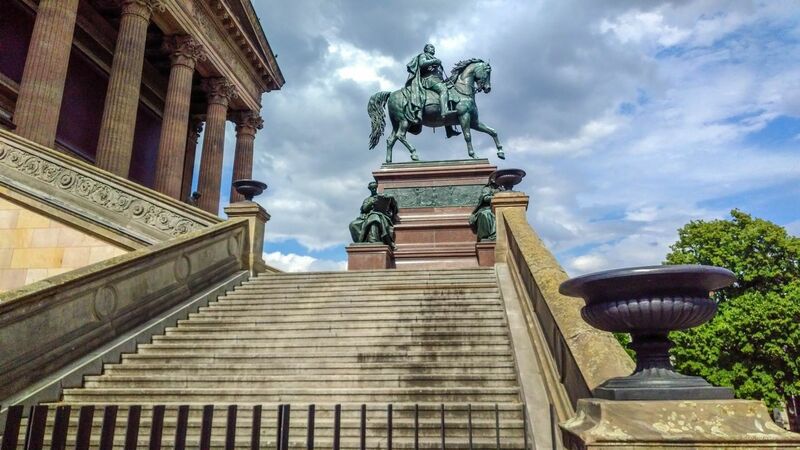 Brandenburg Gate, Reichstag Building, Pergamon Museum and many other landmarks & sights make a visit to Berlin unique. Here you can find Berlin tours. 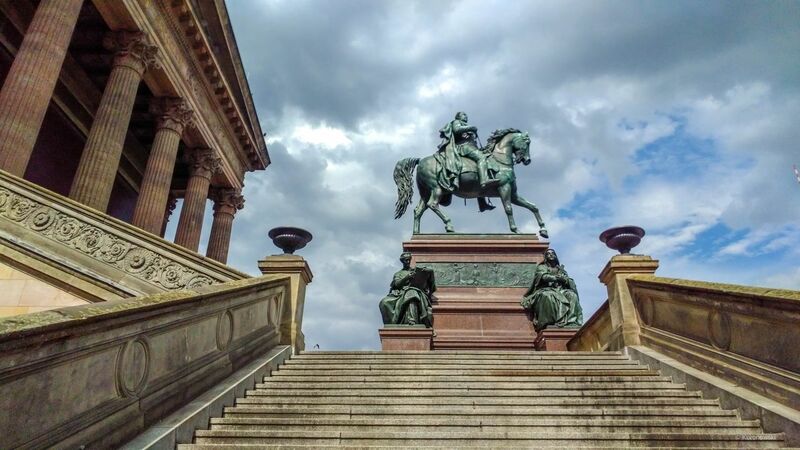 Your visit to Berlin with the best tours and tickets.